All over the world, women struggle with their weight. Years pass by and as those unwanted extra pounds continue to pile on, and you ask yourself— will anything ever work for me? You try the latest diets, detox teas, exercise routines… Some of them worked, some of them didn't— but at the end of the day, nothing lasted forever and you're still not happy with your weight. Have you ever considered that the secret to losing weight – permanently – is within you? Now I am NOT suggesting that you beat yourself up even more than you already have. In fact, what I'm calling for— is exactly the opposite. Let me explain— because I know this sounds simplistic, and perhaps a little "woo-woo." By learning how to truly love yourself (which is no small feat, btw), you unlock your hidden potential not only to lose weight permanently but embrace the life of your dreams. Because when we are in a state of self-compassion, we make decisions that nourish instead of harm. We become motivated to cook more meals at home, try new things, and learn how to nourish ourselves, rather than our subjecting ourselves to our old cycles of harming, binging, and punishing. We have an unshakable confidence in our ability and worthiness in stepping into the life of our dreams. And we do it all without hurting, starving or depriving ourselves. We do it gracefully, gratefully, lovingly, and joyfully. I promise you, this is possible. & not only is it possible, but it is my belief that engaging in the practice of loving yourself (it doesn't happen overnight), is the FIRST step towards losing the weight— not the second. For years, I was that woman. Eating processed meals and trying on every fad diet and empty promise as I dragged myself through my professional and personal life. It wasn’t until my daughter fell ill that I realized the harm I was doing to my family and myself. And it wasn’t until I started to feel better that I recognize how poorly I felt before. Along with my journey towards healthy living, I discovered one of the most valuable lessons in my life: Getting healthy is about more than just what we eat. To lead a truly healthy and balanced life, women need to think and feel good about themselves. They need to believe that they are worth it. 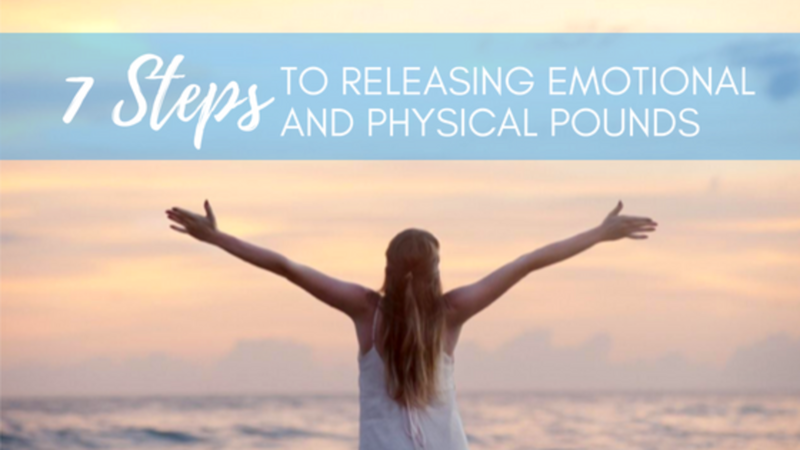 Because it doesn’t matter how much we know what we have to do to lose the extra weight— until we dig into our core and discover the blocks we carry, we won’t be able to love ourselves enough to know that we deserve more. I took my newfound knowledge and shared it with everyone that was willing to listen. Those that did, saw long-lasting weight loss results. My clients finally started experiencing life as they had always dreamed of: enthusiastic, empowered, feeling as light as a feather. 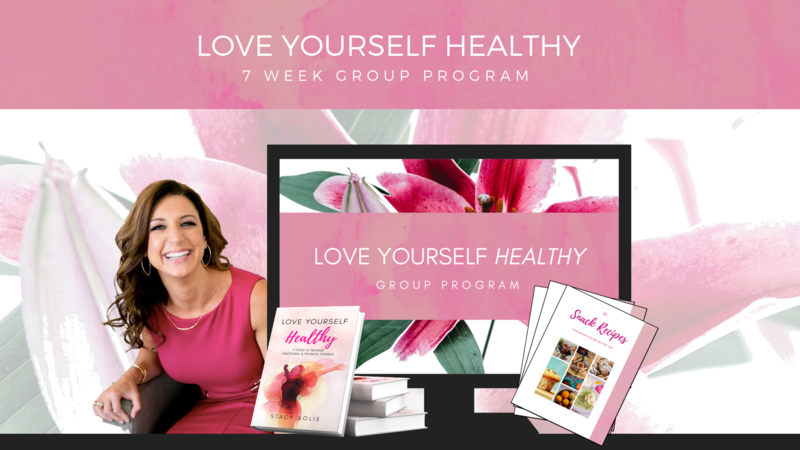 In my book Love Yourself Healthy, I break down each of the steps in detail and accompany them with tangible action items to help you stay on track. If you’ve been struggling with your weight for years and can’t find a diet or exercise program that gives you the results you want, love yourself enough to check out my book. I promise it will lead you to a healthier, more confident, you.